Craft in America promotes and advances original handcrafted work and inspires people of all ages to pursue their own creativity. “Family” explores the creative environments and personal dynamics of four families of craft artists and asks: Is talent inherited? What is it like to live in a household where objects are made by hand? 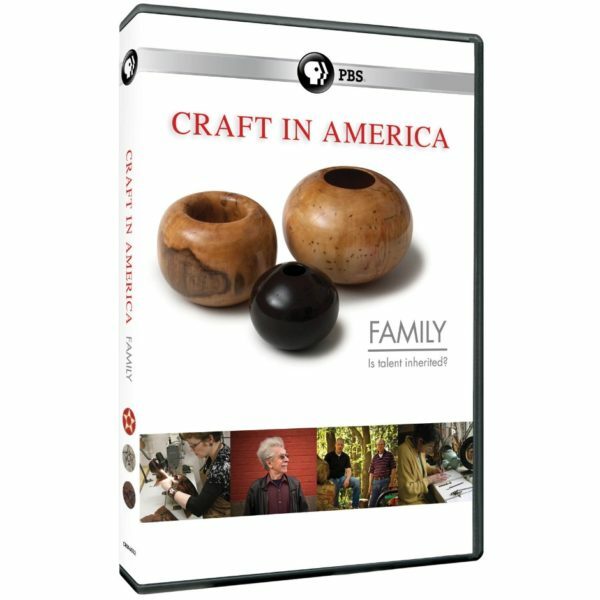 In this episode, President Jimmy Carter shares stories of Ed Moulthrop, a fellow Georgian who was known as the “father of modern woodturning.” Meet Ed’s son Philip and grandson Matt, who both carry on the family tradition. Sponsored by the Museum Docents.